Instagram is back up after suffering a partial outage for over several hours, the photo-sharing social network platform said in a tweet, but its parent Facebook Inc's app still seemed to be down for some users across the globe. "Anddddd... we're back," Instagram tweeted https://twitter.com/instagram/status/1106052704374124545along with GIF image of Oprah Winfrey screaming in excitement. Facebook did not provide an update. Social media users in parts of United States, Japan and some parts Europe were affected by the outage, according to DownDetector's live outage map https://downdetector.com/status/facebook/map. The Menlo Park, California-based company, which gets a vast majority of its revenue from advertising, told Bloomberg that it was still investigating the overall impact "including the possibility of refunds for advertisers." A Facebook spokesman confirmed the partial outage, but did not provide an update. The social networking site is having issues since over 12 hours, according to its developer's page. 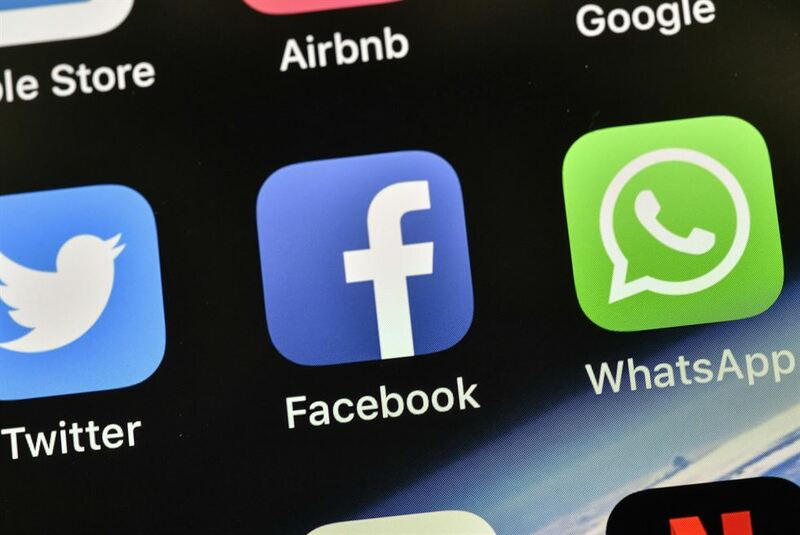 Facebook took to Twitter to inform users that it was working to resolve the issue as soon as possible and confirmed that the matter was not related to a distributed denial of service (DDoS) attack.